What if you went to a school where it was actually all right to be who you really are? 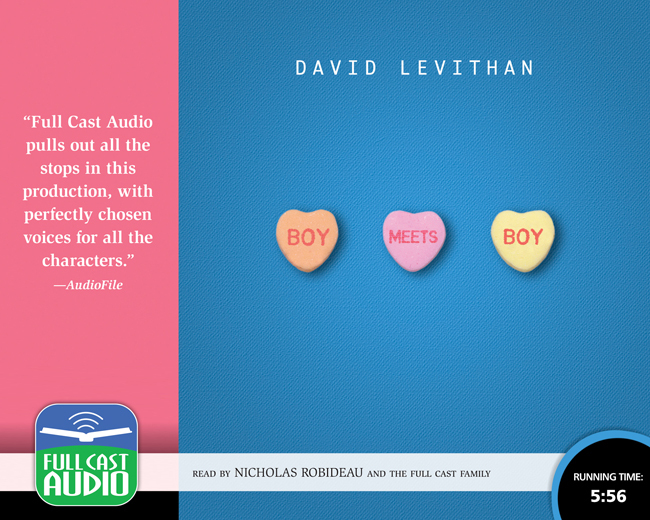 That’s the enchanting place David Levithan has created in his highly acclaimed first novel. But even if the gay kids and the straight kids all get along just fine, even if it’s all right for the quarterback to be a cross dresser named Infinite Darlene and the cheerleaders to ride Harleys into the pep rally, the road to true love is still a strange and winding path, as Paul discovers when he meets the boy of his dreams. Charming, funny, delightful, and utterly heartwarming, this YA novel speaks with clarity and depth about our need to love and be loved.